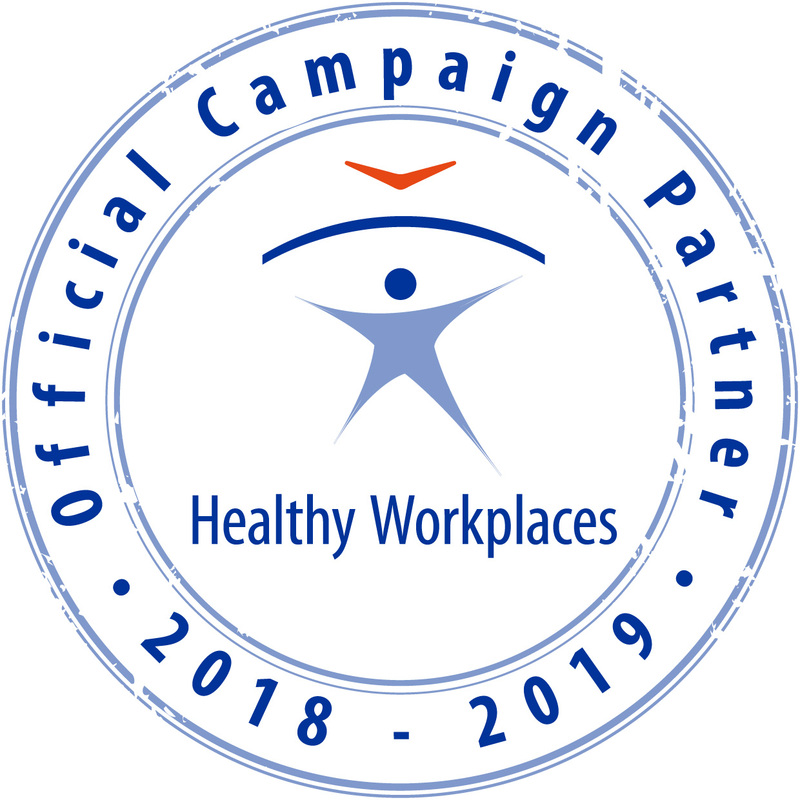 A workshop on Ergonomics and creativity took place during a congress on ergonomics organized by the Dutch organization “Human Factors vereniging” in Amersfoort, NL in November 2016. 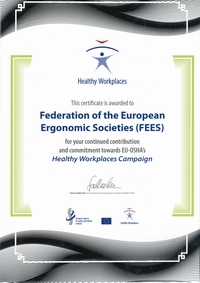 This event was co-hosted by the Federation of European Ergonomics Societies and the Centre for Registration of European Ergonomists. Pascal Etienne: Ergonomics and creativity: an opportunity for the activity ergonomics? Stefan IJmker PhD: How to fill the need for creativity and innovation in organizations? 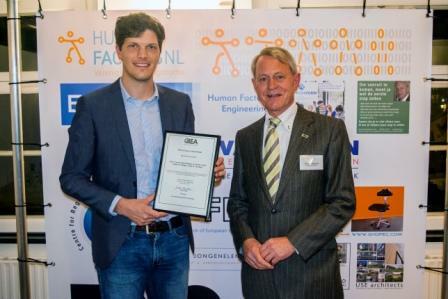 Ernst Koningsveld IEA Historian handling over the IEA/Liberty Mutual award to Pieter Coenen of University Amsterdam.